This was my third formal class with Erik Lund having previously taken his Dynamic Fighting Rifle and Performance Shotgun courses. Erik was assisted in this class by Todd Lit. The class consisted of 11 students and began in the mid-afternoon and went well into the evening. We began by practicing various handheld flashlight techniques in conjunction with our pistols. We then practiced handheld light techniques with our rifles. All of this was done while we still had daylight so that we could focus on the techniques. I first met Frank Proctor of Way of the Gun when he taught a block of the FBI Police Firearms Instructor course that I attended in 2013. When the members of our “C Shift” told me they had arranged for a private class with Frank, I quickly jumped on the spot offered to me. It was a long day, but it was well worth it. We left at 5:00AM so that we could get through Atlanta prior to rush hour traffic and didn’t get home until 9:00PM. One additional challenge to the day was the weather as we experienced an overnight temperature drop of 25 degrees. The temperature never got above the mid-40s, and it was windy. Ernest Langdon shooting a demo. 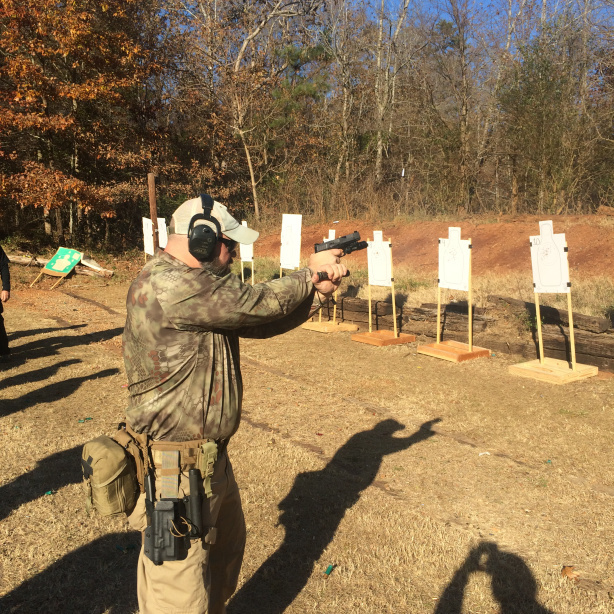 Ernest Langdon of Langdon Tactical Technology brought his Tactical Pistol Skills to class to the area, and thankfully, I was able to get a spot in the class. If you have read any of my previous class reviews, you may have noticed that I tend to seek out training from instructors who can walk the walk with equal credibility in both the “tactical” and competition worlds. My thinking on this is that such people will have refined their techniques for maximum efficiency, but they will have done so with an understanding of what happens in violent encounters. Ernest Langdon fits this bill. Twice this year I have been present for historical moments in the shooting community. 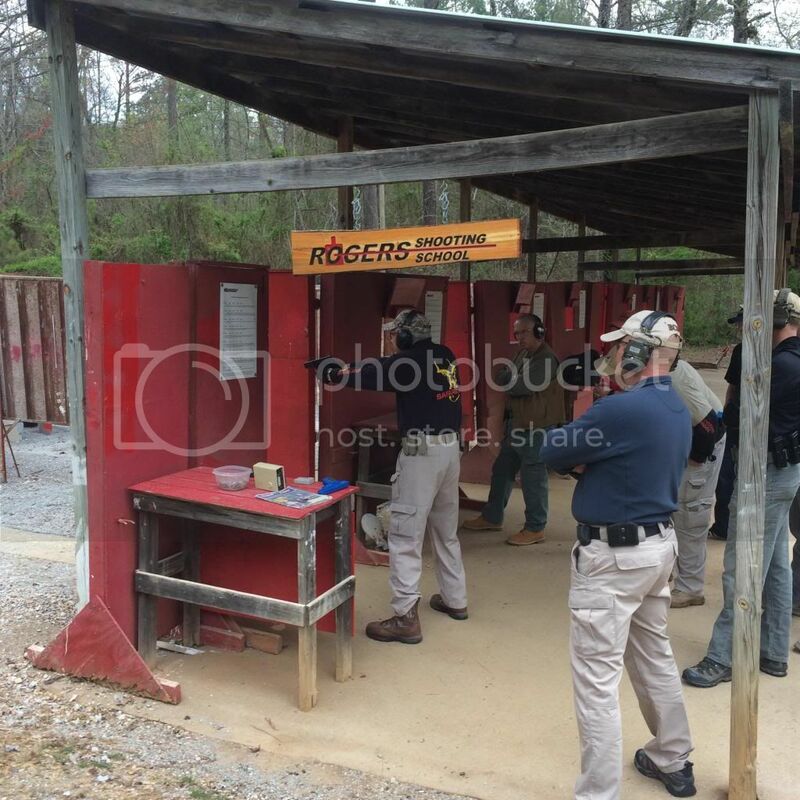 The first was witnessing not one but two perfect runs on “The Test” at the Rogers Shooting School. The second is bittersweet as I was a part of the last class at the Rangemaster facility in Memphis, TN. Thankfully, the Rangemaster banner will continue on the training circuit, but the range has closed its doors. That was the bitter part. I’ll save the sweet part for later. 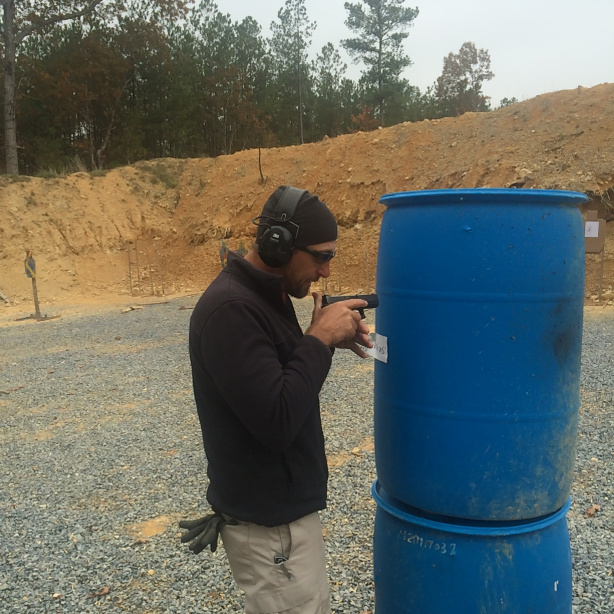 We hosted the Rangemaster crew for Combative Pistol I (CP1) in March of this year. 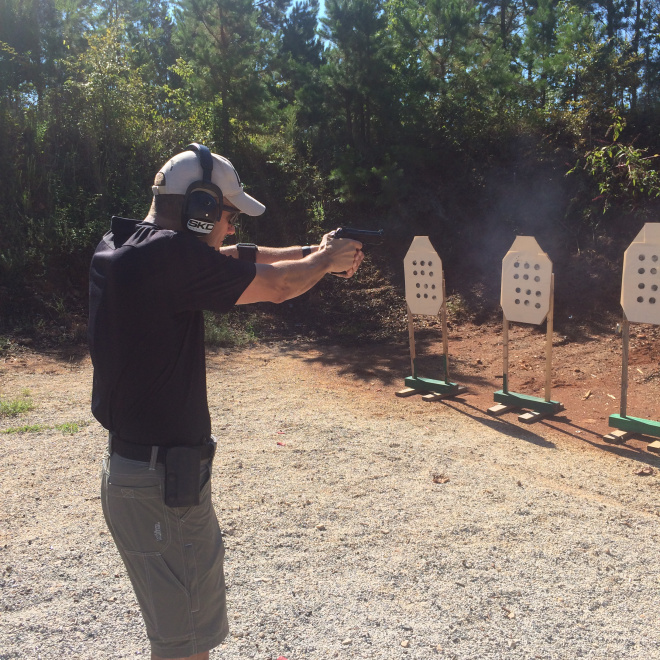 The boss was impressed with the course, and he, thankfully, decided to send me to Rangemaster’s Instructor Development Course (IDC) to continue our efforts in stepping up our in-house firearms training program. Thanks boss. 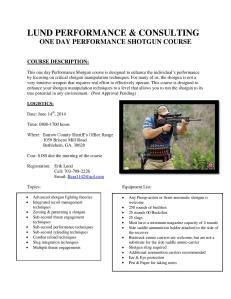 Having previously taken a rifle class from Erik Lund, I welcomed the opportunity to take his Performance Shotgun course. Erik was assisted in this class by Todd Lit. I did carry along a trusty 870P just in case I needed my security blanket. Eighteen shooters turned out for a rainy Saturday and beautiful Sunday of shooting with one of the foremost instructors in the business. Participants came from at least three states, and the class was a mix of private citizens, federal agents, and the Sheriff of a Georgia county. We began with a discussion of common elements found in self-defense incidents. 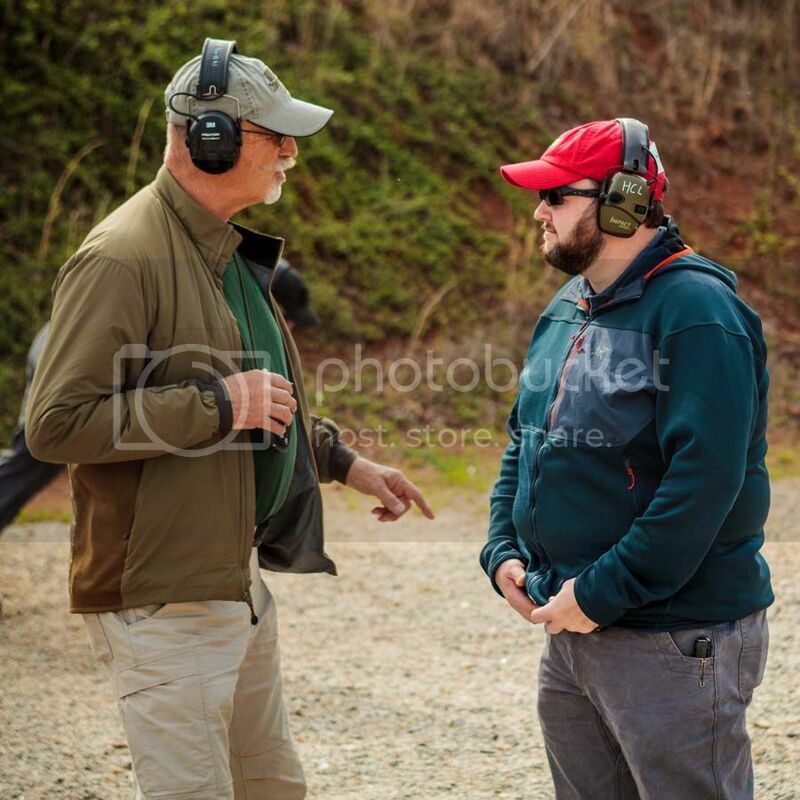 That was followed by a discussion of current trends in the firearms industry and the firearms that he is most commonly seeing coming through his classes now. Bill Rogers shooting a demo. 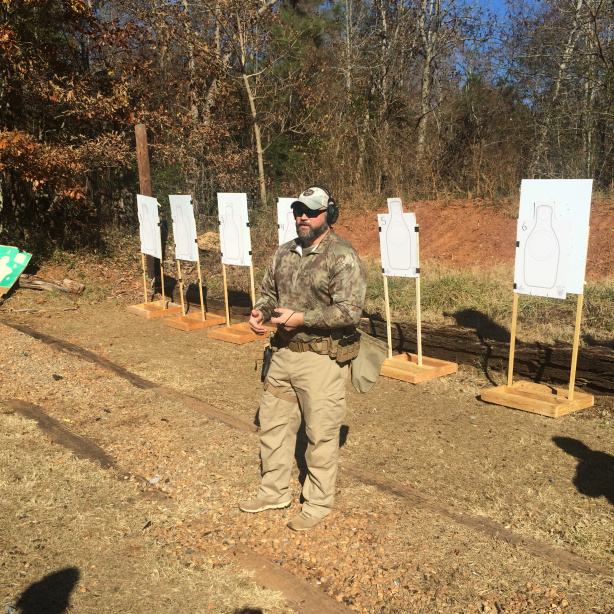 The 2014 Polite Society Tactical Conference was held on February 21-13, 2014, at the Rangemaster facility in Memphis, TN. The three-day conference consisted of numerous presentations by an amazing collection of knowledgeable instructors. Three different options were available at any given time to attendees, and a myriad of topics were covered. While I did attend a few presentations on other topics, I tried to attend those that dealt with what is known about what happens in violent encounters; especially what those who won the encounters did and how they prepared, and these are the presentations I will discuss in this piece. 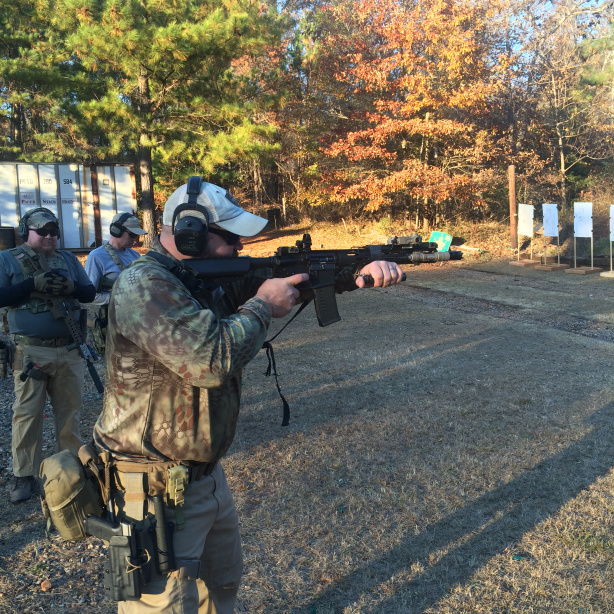 Recently, I had the opportunity to take Erik Lund’sDynamic Fighting Rifle class. I met Erik several years ago as a fellow student at an IALEFI Master Instructor Development Program and was happy to get the chance to take a class from him. 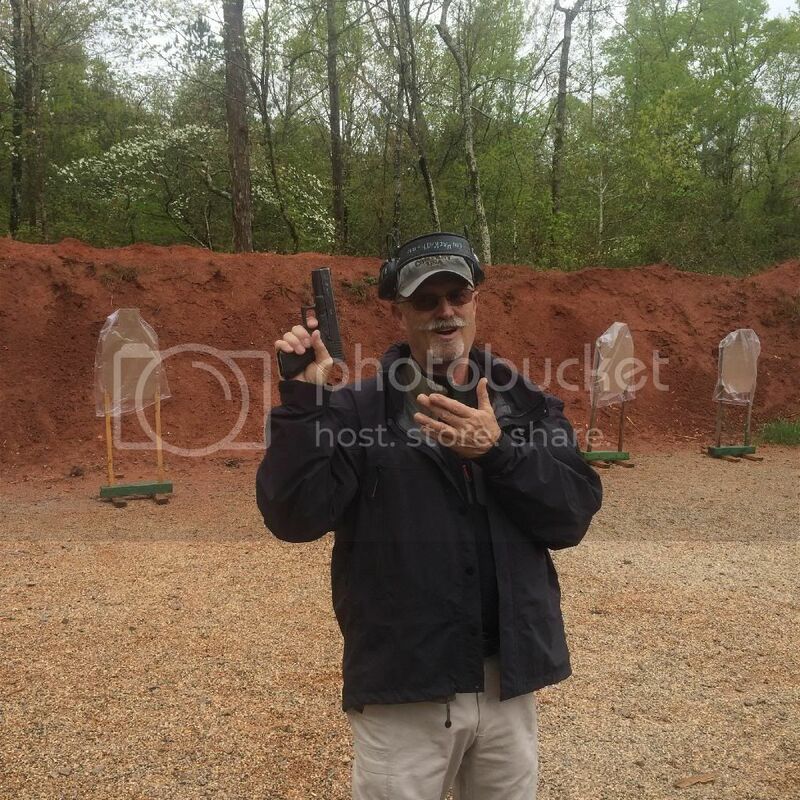 For those not familiar with his background, the brief overview is that he has been a peace officer for over 20 years, is a USPSA Grand Master, and shoots on the FNH USA Professional Shooting Team, and he has numerous championships to his credit.